An East Midlands businesswoman has released more details about the brand-new networking organisation which is set to come to the East Midlands later this month. The Connections Club, brainchild of Barbara Hodgson, who also runs the Women in Business Network and Your Business Matters, launches in Northampton on Tuesday 29th January. 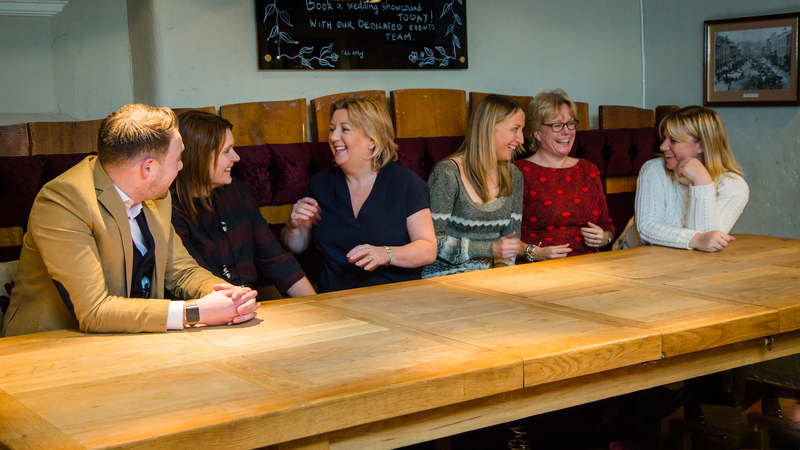 The networking club is a membership organisation created for business owners, decision makers, experts and influencers to share experiences and knowledge and make new connections in order to grow and develop their companies. As part of the monthly events, members will have the opportunity to speak about their businesses, engage in meaningful one to ones with other members and hear from guest speakers. The Connections Club will have no lock-out for each profession but will have three slots available for each, in order to reduce competition. The Connections Club meetings will take place on the first Tuesday of every month at Collingtree Park Golf Club from 12-2pm. The Club launches on Tuesday 29th January, with the meeting fee costing £28. Annual membership ensures a regular commitment from attendees in order to attract quality businesses and is £300. Attendees of the launch will have the opportunity to get a 20 per cent discount on this price. The first official meeting will take place on Tuesday 5th March.